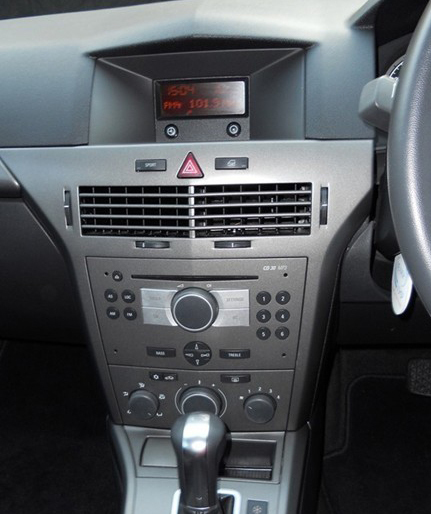 The Holden Astra is a compact car that was marketed by Holden, the Australian subsidiary of General Motors (GM). 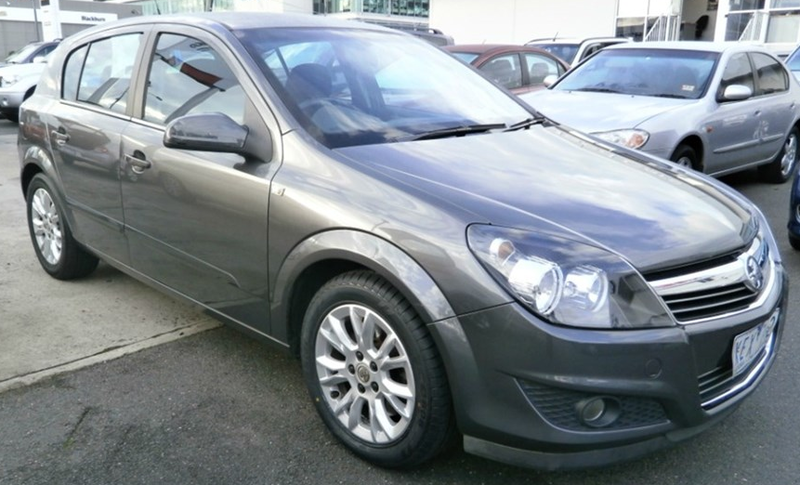 The fifth generation AH Astra, based on the Delta-platformed Opel Astra H came in November 2004. The body styles came as hatch backs and wagons. 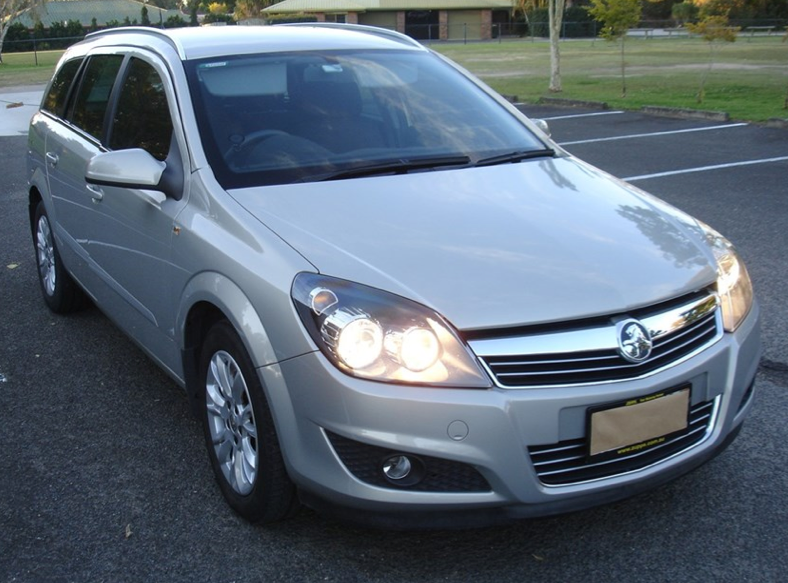 Holden suspended importation of the Astra on 20 April 2009. It was replaced by the Holden Cruze. Please Note: Antenna 7677932 is too long to fit the hatchback/wagon. It impedes the tailgate from being fully opened. Please Note: CHGM5C only provides accessory output when ignition is on.